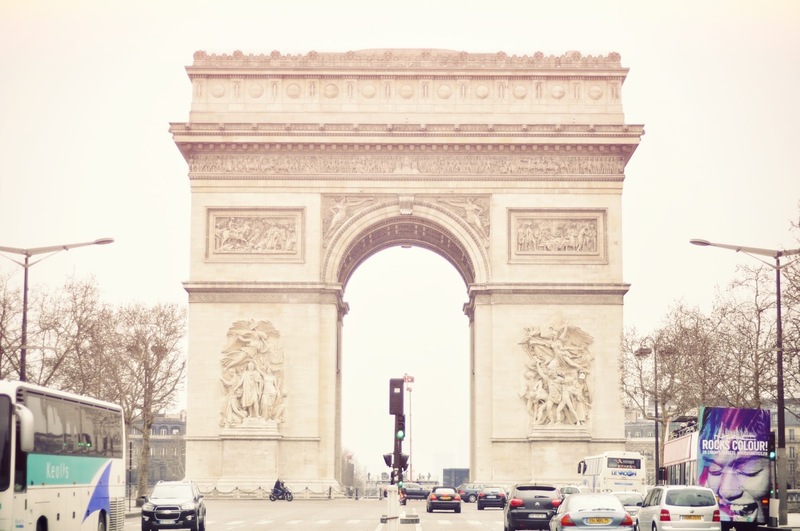 On my first visit to Paris, I didn't get a chance to go through the entire street of the Avenues des Champs-Élysées and reach the Arc de Triomphe. Which was a bit disappointing really…I've reached as far as the shop Sephora and had to rush back to the main station to leave for London. However, this time, I talk a long stroll down the street and got to see all shops, including paying a visit to the infamous Ladurée! It's a nice street, perhaps a bigger version (in terms of space) of Oxford Street, but surely not as crowded as Oxford Street. 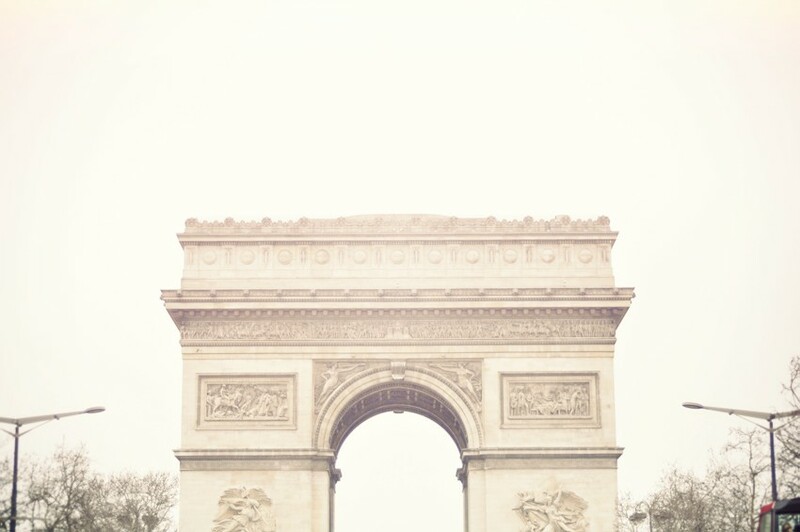 The French seem to be more fond of food than shopping for clothes, considering that it's the city of fashion. Ah, what do I know? oh, awesome! 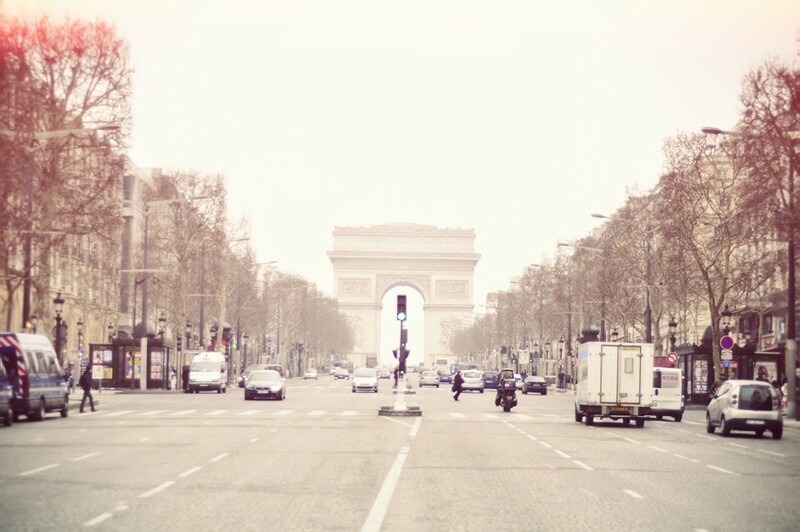 I always imagine about Paris, it's really a great place to go..
Beautiful post and Paris is so pretty; it's top of my list of places to visit!